Supermarket Restaurant in Kensington Market. 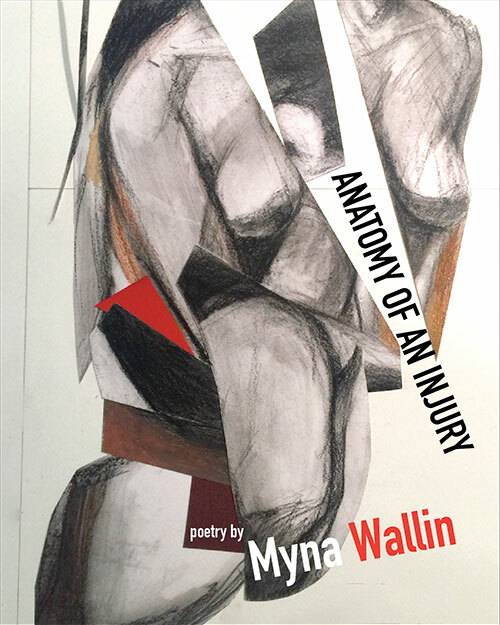 My next book, Anatomy of an Injury, is being launched this spring, with Inanna Publications. The cover of my next book features artwork by my sister, Sheilah Wallin.